My AirPods have served me great thus far and I don’t think I ever left home once without them in the past year or so of owning a pair of these. AirPods have proved especially valuable for making phone calls, using Siri and enjoying my music just about anywhere, hands-free. My only quibble is the slippery charging case prone to accidental drops. Because it’s so tiny, the charging case can be lost quite easily—I misplaced mine several times in a glove compartment of my car and even forgot it on a local bar stool and a restaurant table recently. Another problem with the smoothly rounded AirPods case: it cannot be attached to anything as there’s no mechanism to do so. 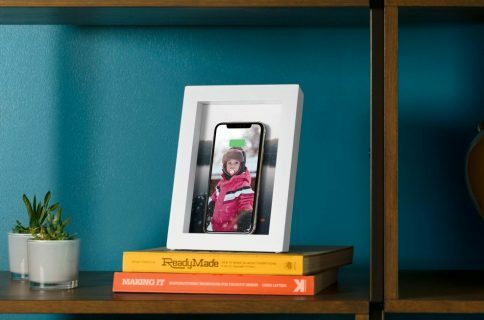 Twelve South’s new AirSnap accessory, which was unveiled less than a month ago, seems to be the right solution to these issues. Costing just $30, it makes everything you love about AirPods more functional and convenient. 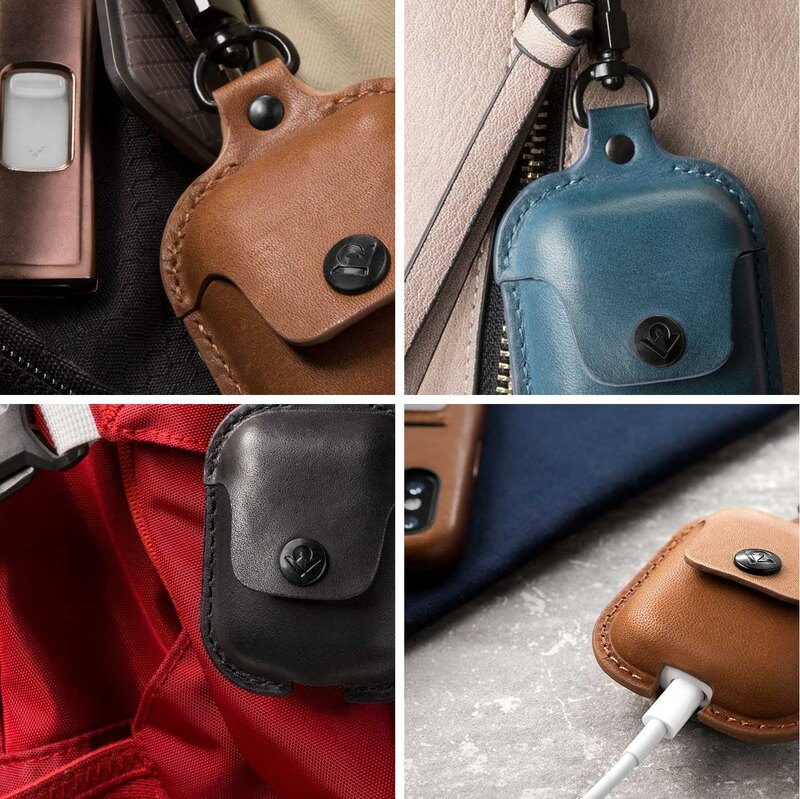 Designed to both protect your AirPods charging case and keep it close at hand, this burnished leather accessory features a carabiner-style metal clip which prevents AirSnap from snapping off. It makes it effortless to attach your AirPods case to a bag, backpack, belt or purse. The black carabiner swivels, making it simple to grab or put your AirPods away. 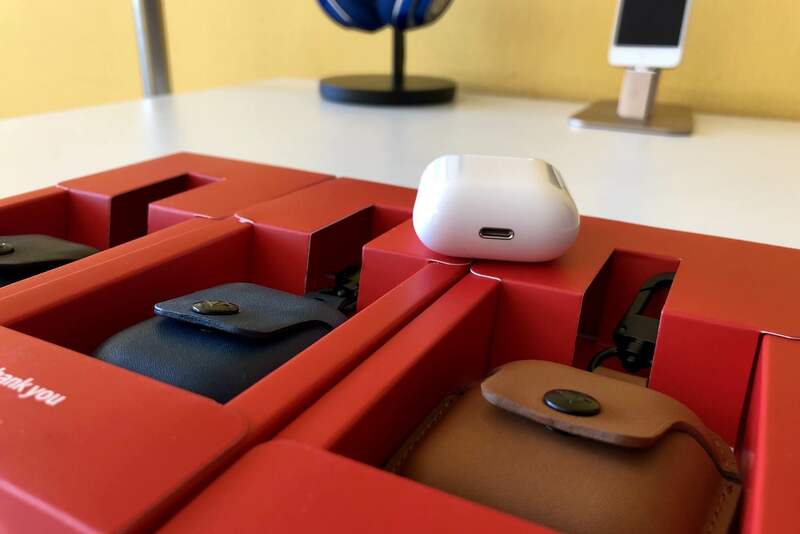 You’ll find a pair of slits at the back which were designed to make it easier to open the top flap and insert your AirPods charging case into a pouch. A snap closure at the top keeps the AirPods case secure. I especially liked a handy cutout at the bottom, which gives you convenient access to Lightning charging without taking the case off. You’ll also find a cool little AirSnap logo at the back of the case. If you’re like me and many other AirPods fans, chances are you’ve dropped your AirPods charging case a few times so far. Now, Apple’s case has great build quality—mine didn’t break after falling on concrete and the hardwood floor. 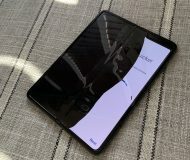 However, the drops left ugly nicks and scratches and I’ve noticed that the charging case tends to get dirty if you leave it floating around bags, purses and desks. Not only does AirSnap protect dirt from getting inside your AirPods but also keeps the charging case protected from dings, scratches and damage caused by drops. 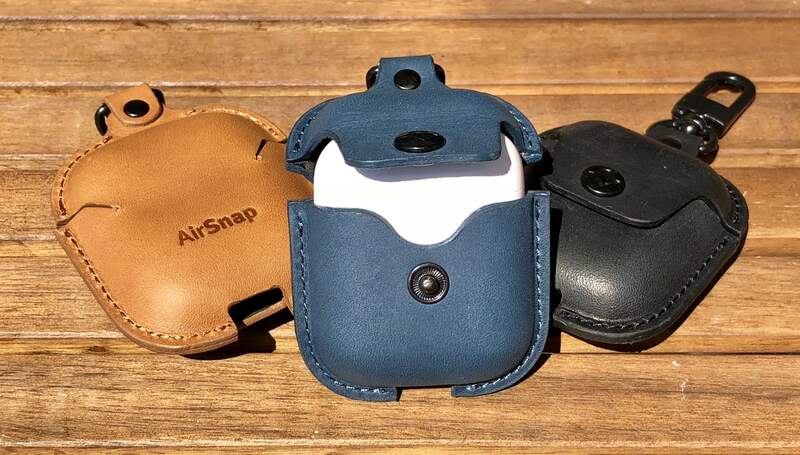 Measuring 2.9″ x 2.1″ x 0.98″ and weighing in at just 0.8 ounces, or 23 grams, AirSnap comes in a trio of iPhone case-matching finishes: Cognac, Deep Teal and Black. 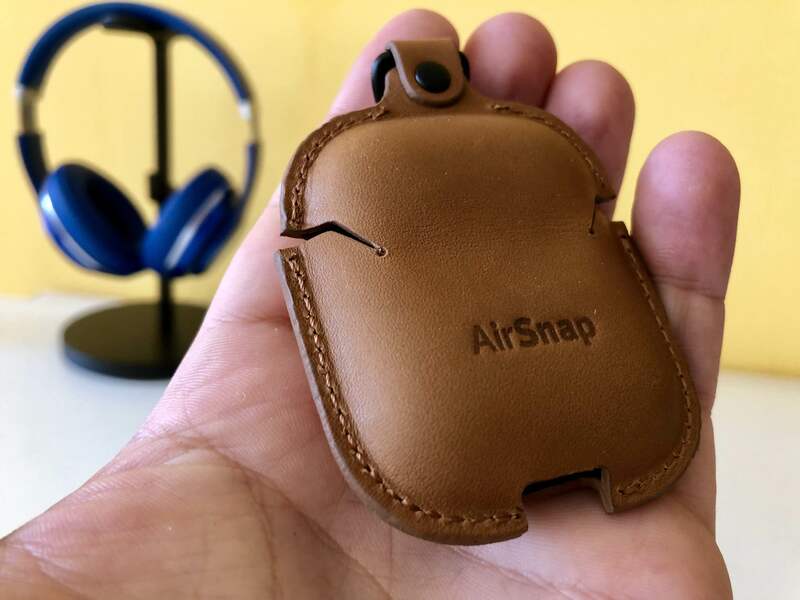 If you’re not familiar with Twelve South, they make some of the finest leather products around, and AirSnap is no exception. 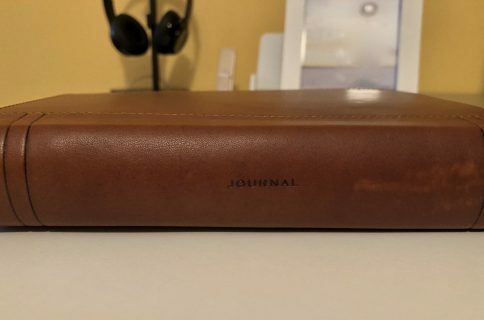 The product is made of the same premium leather as their RelaxedLeather iPhone case that we reviewed last year. The full-grain leather looks premium and feels the same way when touched and held in one’s hands. The stitching around the edges that keeps the case held together looks awesome when you see it in person. Like other leather-based accessories from Twelve South, AirSnap should age well and develop a beautiful patina over time, which may affect the color a bit. AirSnap is not one of those products that are looking for a solution, it’s the right solution to the real problem—at the right price. The color is beautiful, the material provides firm texture and the incorporated metal clip is a great touch. 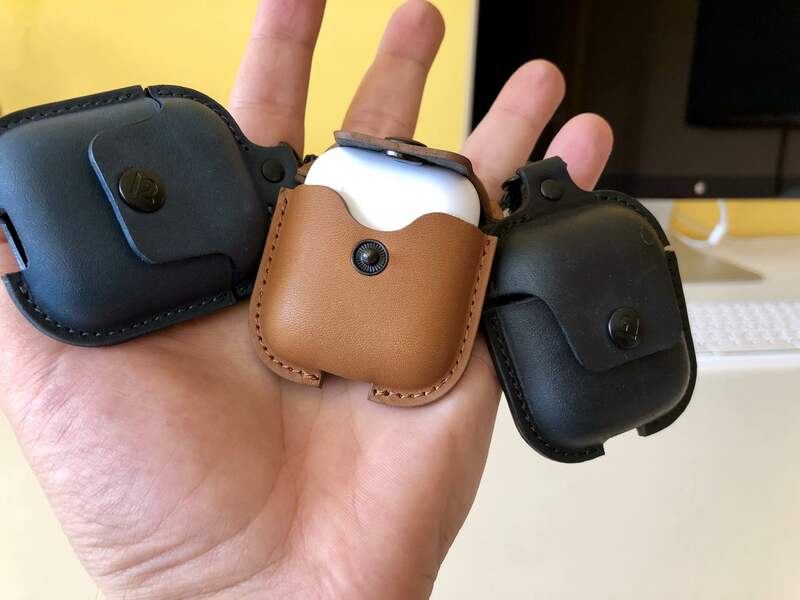 You can charge the AirPods case when they’re inside AirSnap, which is great, and keeping it clipped to your belt or bag instead of buried in a pocket is a huge bonus. AirSnap gives your AirPods case a tight fit and the metal clip keeps it securely attached to your backpack or belt loop. 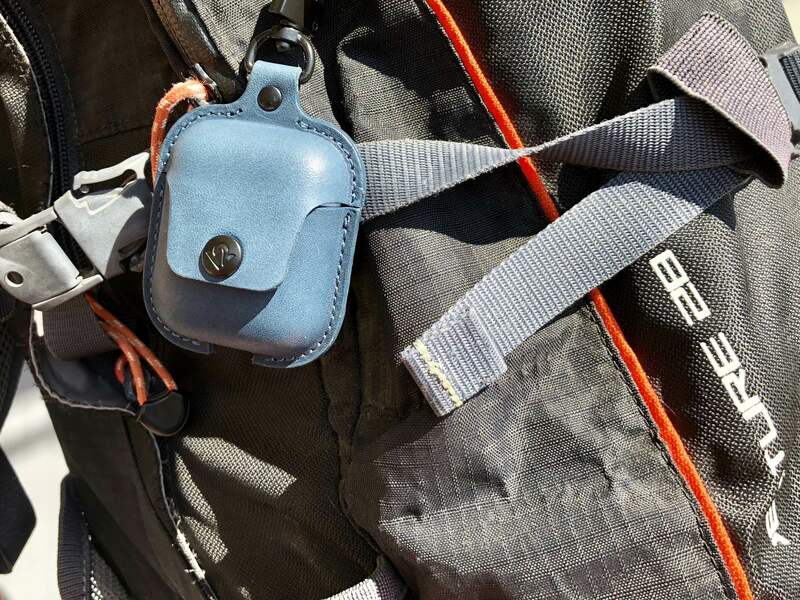 Some folks may feel more conformable attaching their AirSnap to the inside of a bag rather than to the back of their backpack, in order to prevent theft. My only concerns deal with the snap closure and the clip itself. Because of tight fit, you will probably need to push the AirPods case inside your AirSnap a little bit harder the first couple of times to snap the case shut. I actually feared that pushing the button hard to get my AirSnap closed would break the delicate AirPods case, but it worked well. Thankfully, the problem goes away over time as the leather material loosens. 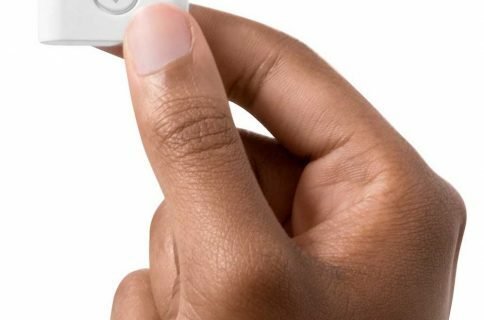 Plus, you won’t be pulling out the AirPods case from your AirSnap nearly as much as you may think. 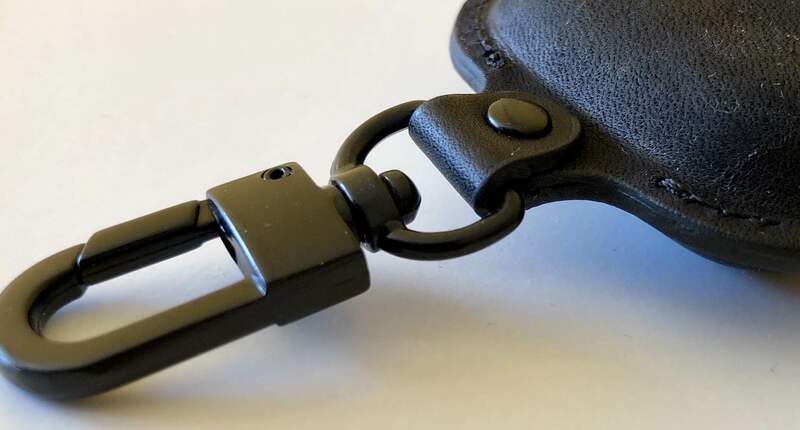 My other concern is the clip because getting the case hung on a backpack for everyone to see makes it easily getting stolen because unclasping the mechanism takes just a light press. AirSnap will most likely work with all Qi-compatible chargers, including Apple’s upcoming AirPower, because the Qi standard also permits devices like iPhone to charge wirelessly through cases. Obviously, this is something we’ll need to test for ourselves to be completely sure. 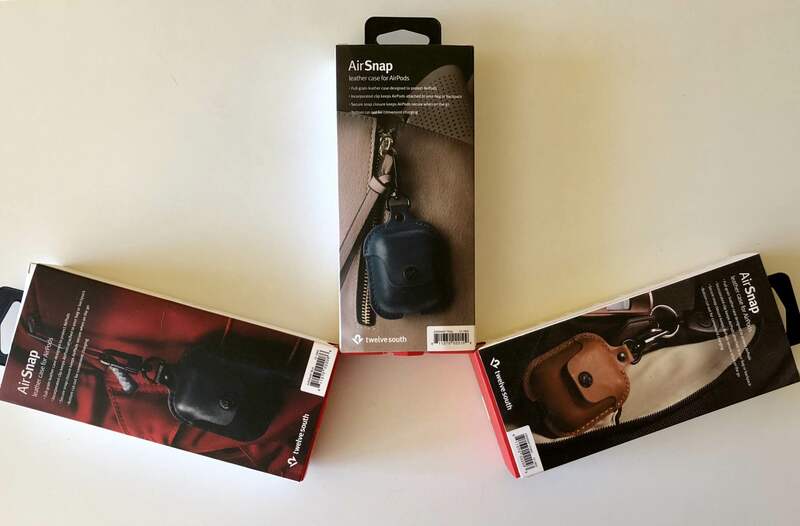 AirSnap comes in Cognac, Deep Teal and Black, which are the same finishes in Apple’s iPhone case lineup. 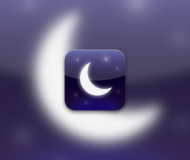 The $29.99 accessory is available through the Twelve South webstore or Amazon.